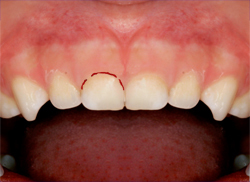 Injury to tooth supporting structures with abnormal loosening but without tooth displacement. 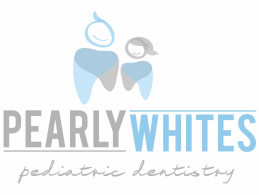 Primary teeth: The tooth should be followed for pathology. Permanent teeth: Stabilize the tooth and relieve any occlusal interferences. For comfort, a flexible splint can be used. Splint for no more than 2 weeks.